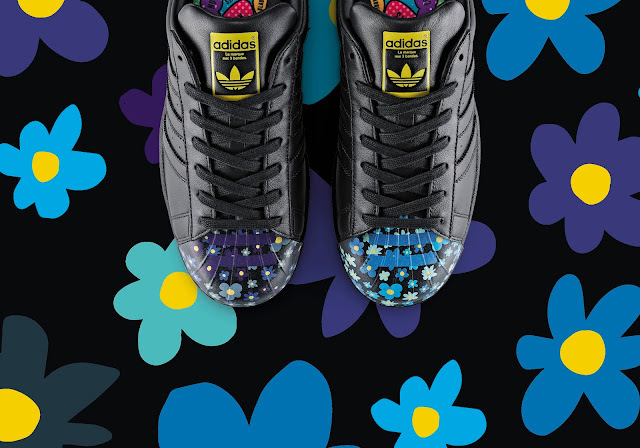 After captivating the world with the ground breaking Supercolor release in April, Pharrell Williams is back for FW15 with Supershell. The Supershell project sees Pharrell hand-pick friends and creatives from around the world to completely reinvent the shoe’s Shelltoe for the very first time, evolving the Superstar into a canvas for creation. adidas Originals uses the Supershell as an example of Pharrell giving credit to those artists that have developed their personal style in the effort to create for themselves, without the need for external validation. 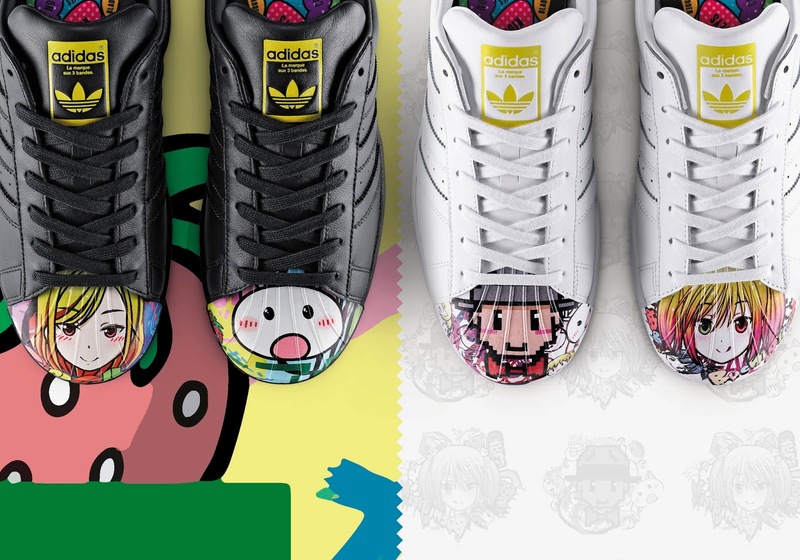 Debuting with two exciting collections, Supershell brings art and creativity to the Superstar like never before with designs from NYC contemporary artist Todd James and contemporary Japanese artist Mr. The artists’ designs are then joined by those of Pharrell’s very own artworks that explore life force, energy and its relationship with colour. Select designs from these two collections will be available from 7 August 2015 at adidas Originals stores in Canal Walk and V&A Waterfront in Cape Town, and at Menlyn Park Shopping Centre in Pretoria, as well as AREA3 and selected retailers across South Africa. The recommended retail price for these collections starts at R1399. 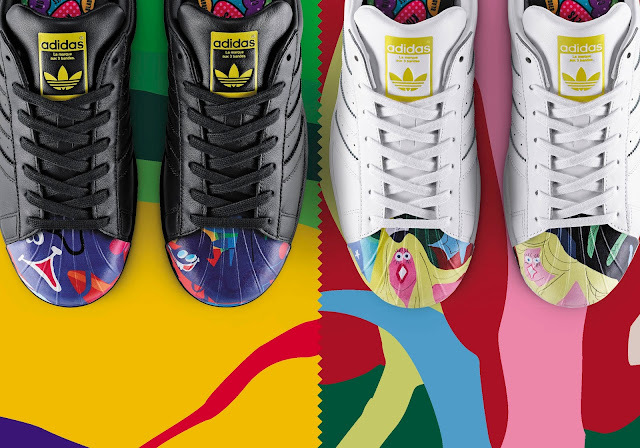 Follow adidas South Africa on Twitter (@adidasZA) and Instagram (adidasZA) or join the conversation by using #superstar and #adidasOriginals.